In this workshop, team #8565 TechnicBots will guide participants through several exercises from PTC’s “How to Model Almost Anything” curriculum with a panel discussion of tips and tricks at the end. 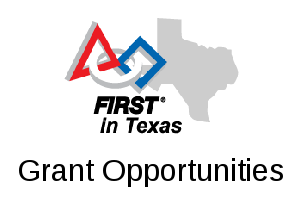 Due to space limitation, only two participants from each FTC team are allowed. All participants are expected to bring their own laptops. Information will be sent to the participants in advance on how to download PTC Creo software and PTC Curriculum. There is no fee for attendance though participants need to bring $5 for pizza. Bottled water will be provided free of charge.